For the Romanian online influencer and blogger Ana Morodan we have organized The Millennial Aristo Party. A night to remember where all the glitz and glam met. 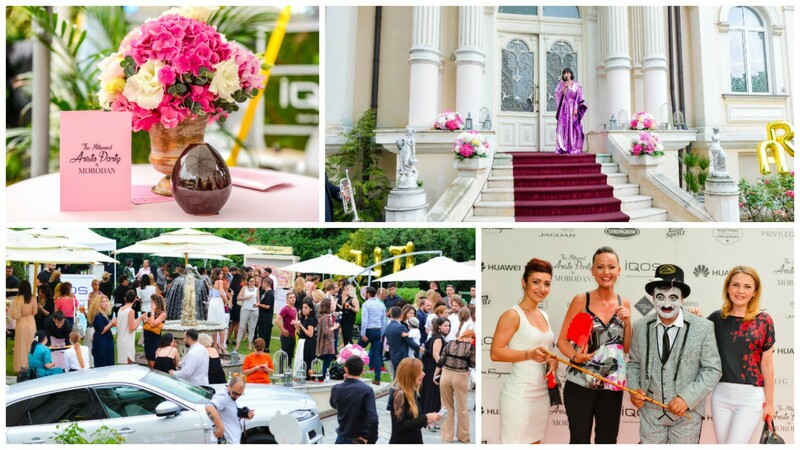 Ana Morodan celebrated extravaganza and succes with this amazing social event. Our guests were around 500 persons, everybody who’s somebody in town, from VIP to bloggers to press to tastemakers and influencers. Our partners were: Huawei, IQOS, Salvatore Ferragamo, Jaguar, Strongbow and Aperol Spritz.